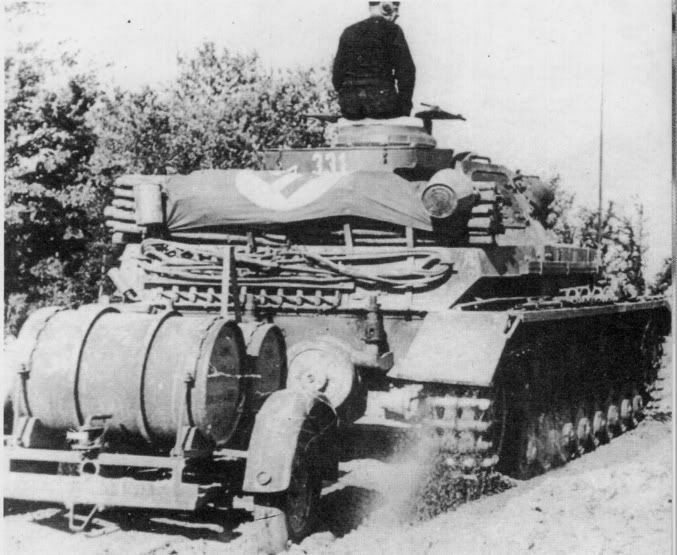 The Tauchpanzer IV Ausf D. or 'Diving tank' came about as an attempt to produce a tank that could submerge to depths of around 50 feet. 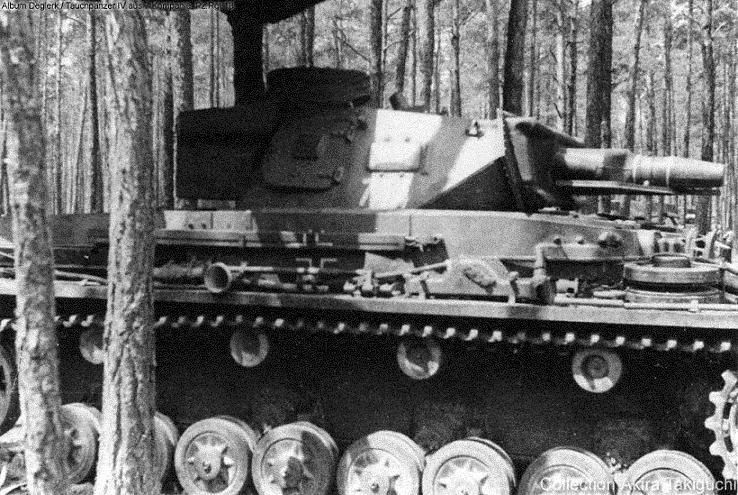 For this to work, obviously all openings had to be sealed, such as the main gun barrel, commander's cupola, MG opening, mantlet, etc. Air was to be supplied to the vehicle through a flexible tube. 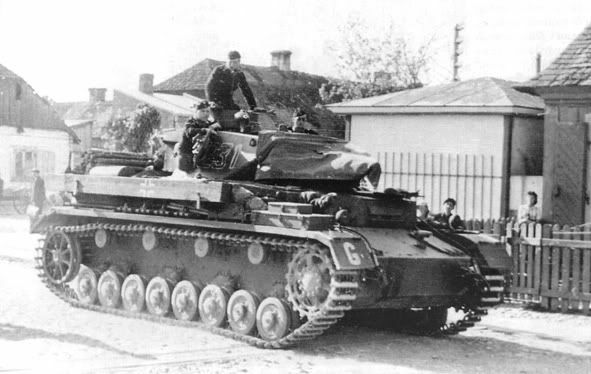 Cyber Hobby have yet another Panzer IV lesser known variant, this time in the form of the Tauchpanzer IV Ausf.D! The original kit this one is based on is kit number 6265 from Dragon, a 3 in 1 release, from quite recently. Included in the box are the full instructions from this kit as well as the new one for the Tauchpanzer! 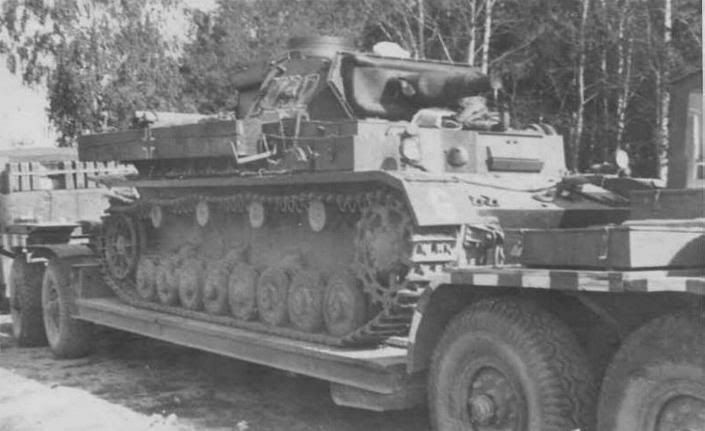 Obviously, the Ausf.D itself could be built from this kit, but as to why anybody would want to when they've purchased this special Tauchpanzer version......? So what do we get? Well apart from the 'extra' instructions. 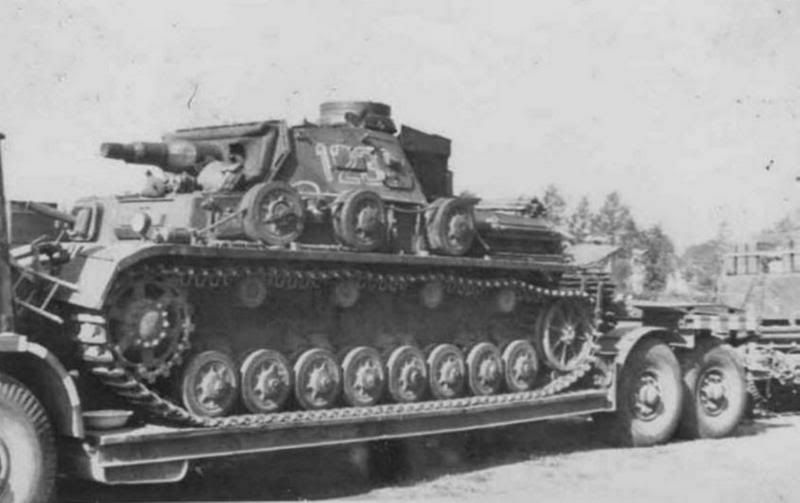 as mentioned, everything you need to build the Tauchpanzer or the more normal Ausf. D is included. Therefore all the original sprues that were in the Ausf.D kit are here, as well as a few 'new' bits and pieces. First off let's have a look at the sprues! Sprues A, D, E, F, H, S, G, B, J, L, P, and Q are all identical........ even down to the indicators showing 'parts not to be used'. In addition, U, the cupola, V, the road wheels, and obviously Z, the metal tow rope supplied are all identical. 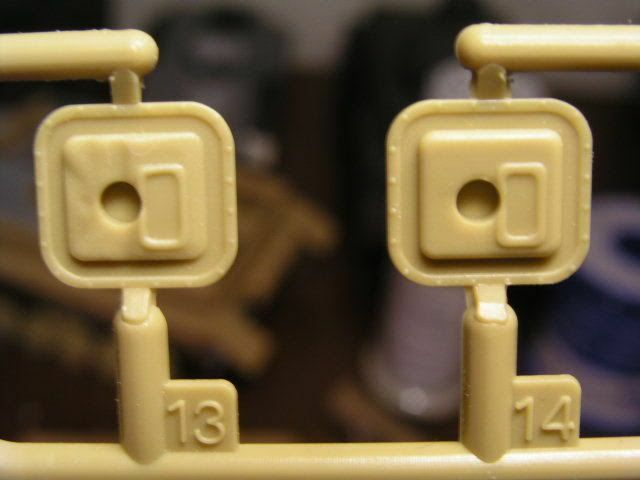 We also still get that lovely little sprue TE with the four perfectly moulded padlocks on it for the turret stowage bin, and a small transparent sprue R............ all identical. As far as the photo etch goes, we still get frets MA, MB and MC. In addition to these photo etched parts, the metal parts formerly known as ME are the same, but with the metal barrel and two turned brass shells as also included in the original release but labelled differently. In addition we also now have a new brass tube, which is for the snorkel. I can not doubt the technical assistance provided by the likes of Tom Cockle, Gary Edmundson and Thomas Anderson, who are impeccable of course, but I was under the impression that the snorkel tube was a flexible tube? In light of those three names I accept that it must have been a rigid tube? 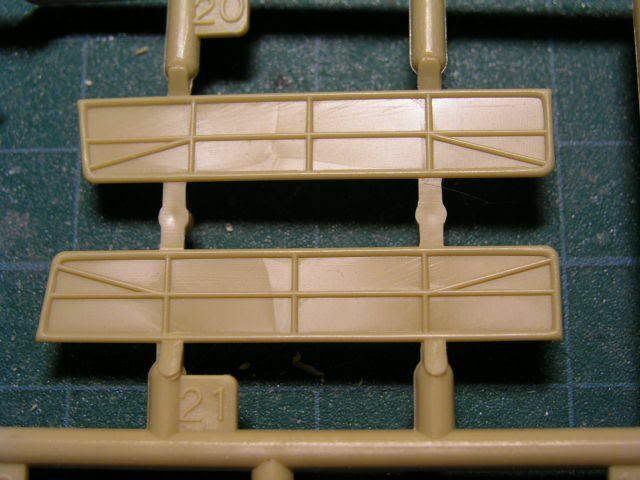 MD, which was the metal barrel and two shells in the original release is now a very small new photo etch fret, which holds a very small chord shaped piece for the hull wall that sticks out and matches the profile of the turret turning circle. 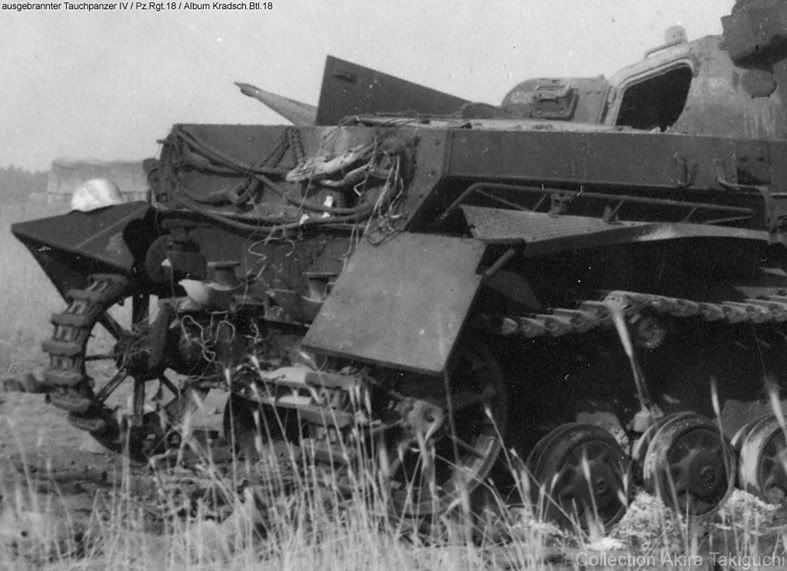 I can't imagine that this piece wasn't also on the ordinary Ausf.D, and so is probably the result of new research? The tracks are again of the 'Magic Track' variety individual link, and there is also again, two 'formers' on which the entire track runs can be made if you wish to build the tracks off the vehicle before painting. Now we come to the really new stuff! 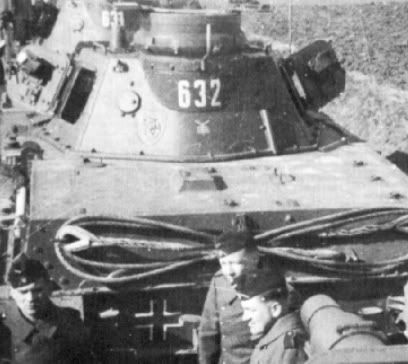 If you're building the fully buttoned up version, then there is a two new parts contained in a small extra vac-formed black plastic tray, in the form of a cupola with closed hatch, and sealed with a custom fitted rubber sheet, and a new mantlet, again depicted sealed with a rubber sheet. 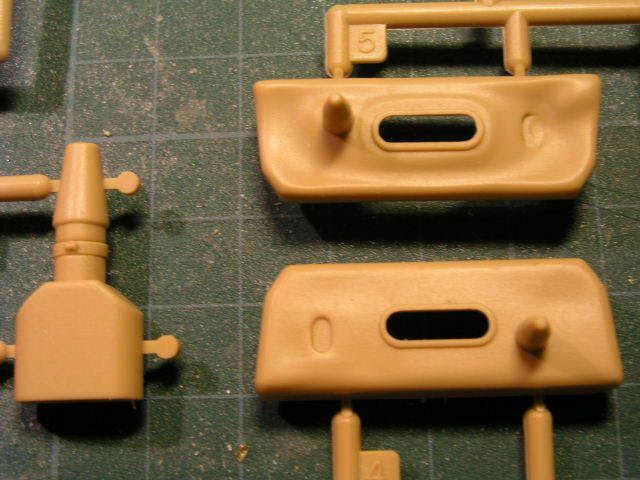 These two parts are extremely well moulded and will look superb when painted up. I can't wait to give them a go! Also included as new parts is a whole sprue, W, which holds parts to represent the inflatable ring around the bottom of the turret, parts for sealing off the engine intakes, MG cover, mantlet cover retaining strip, one-way valves for the exhausts, and a few other small brackets, for the snorkel. The marking options provided for in the kit are somewhat limited by reality, since this was not a common variant. Given that, Cyber Hobby have managed to provide two options, both in Panzer grey. 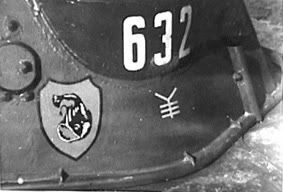 The 18th Panzer Divisional markings will look really good! 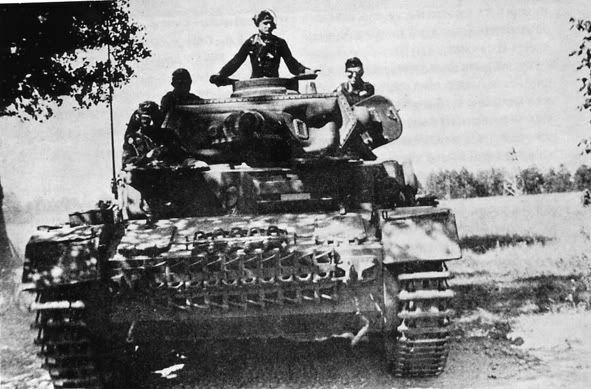 Panzer-Regiment 25, 7.Panzer-Division, Eastern Front. 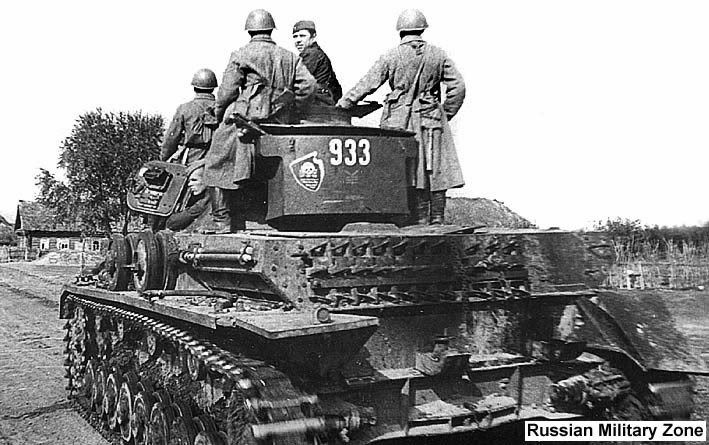 Panzer-Regiment 18, 18.Panzer-Division, Eastern Front 1941. Another top-notch production from Cyber Hobby! It's limited release so once it's gone, it's gone. Beautifully produced, containing unique parts. Highly recommended. My thanks to Cyber Hobby fro the review sample. 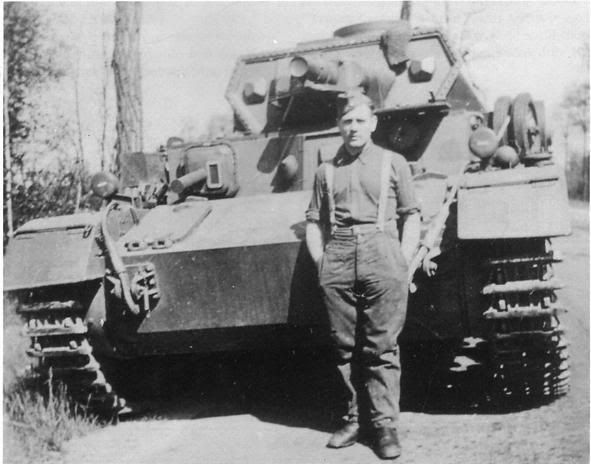 A beautifully produced kit of a less common variant. Well Lawrence, I guess you're going to have to buy one to be absolutely sure! :-) May I ask what references? I can't find very many at all? If we could only get Thomas Anderson here! Vinnie *EDIT* I'll get it out again in the morning and take close ups of the parts you mentioned? Including the other side of those brake access hatches.